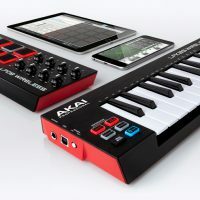 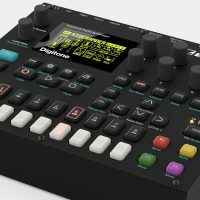 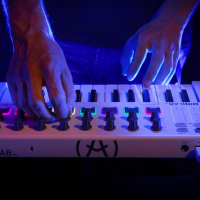 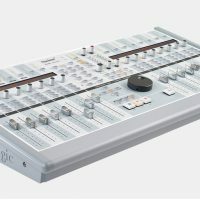 KORG’s nanoseries celebrates ten years with a set of limited edition controllers (nanoKEY2, nanoPAD2, and nanoKONTROL2). 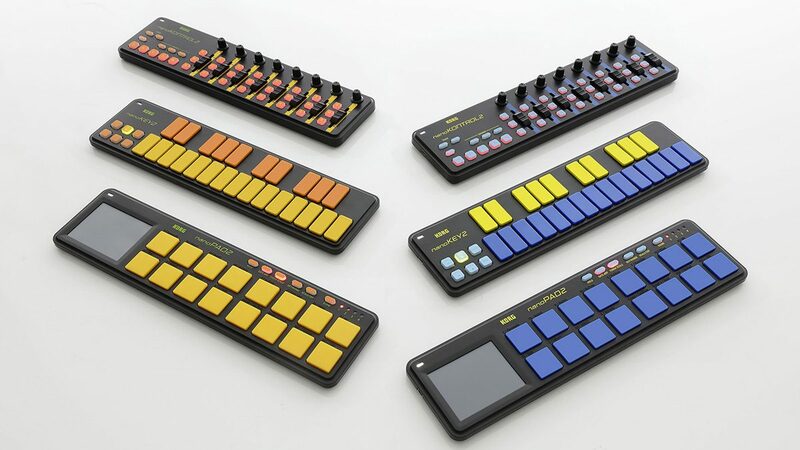 The blue and yellow models are meant to fit perfectly with Korg Gadget (their iOS/Mac DAW software) and the brown/yellow are meant to fit Ableton Live users. 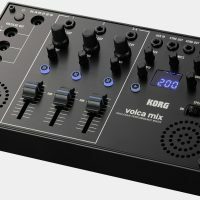 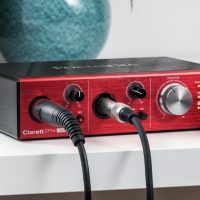 Besides color matching nicely with your daw they come with downloadable codes for the Korg software bundle and a 20% discount coupon for Korg Gadget for Mac OS X.